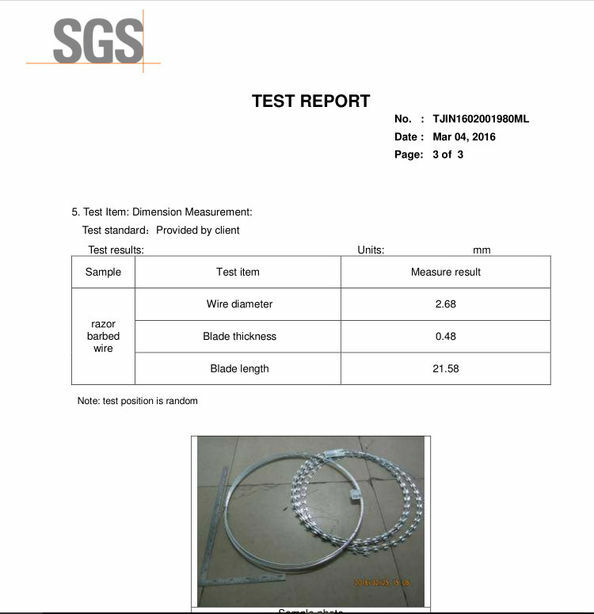 Galvanized Iron Wire, Heavy Galvanized Iron Wire . 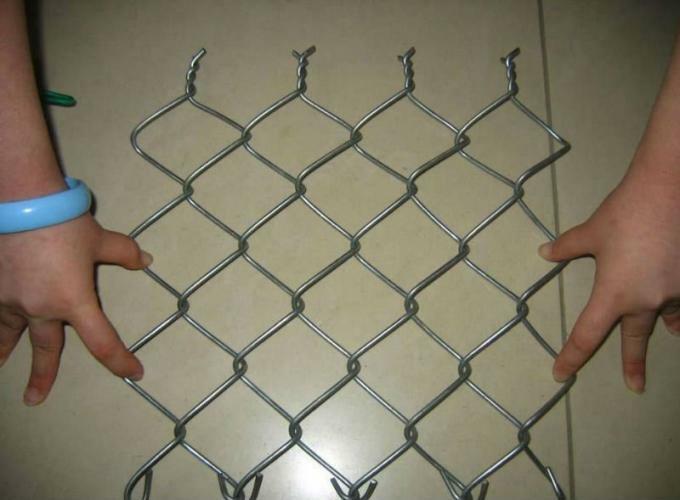 Chain link fence is also known as diamond wire mesh fence, it is woven with high quality low carbon steel wire. 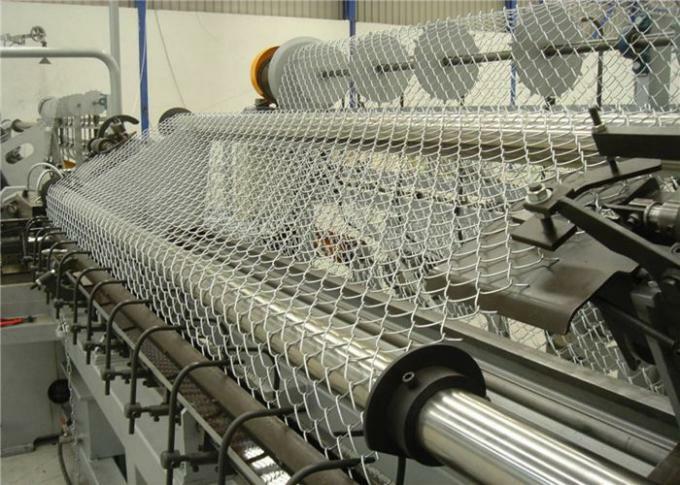 A chain-link fence is a type of woven fence usually made from galvanized or LLDPE/pvc-coated steel wire. 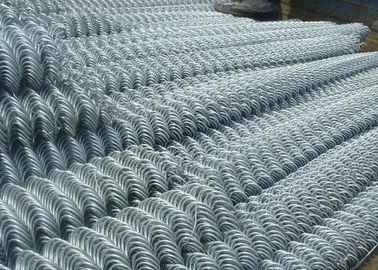 The wires run vertically and are bent into a zig-zag pattern so that each "zig" hooks with the wire immediately on one side and each "zag" with the wire immediately on the other. This forms the characteristic diamondpattern seen in this type of fence. Materials: High quality mild steel wire, stainless steel wire, aluminum alloy wire, PVC coated iron wire, galvanized iron wire. 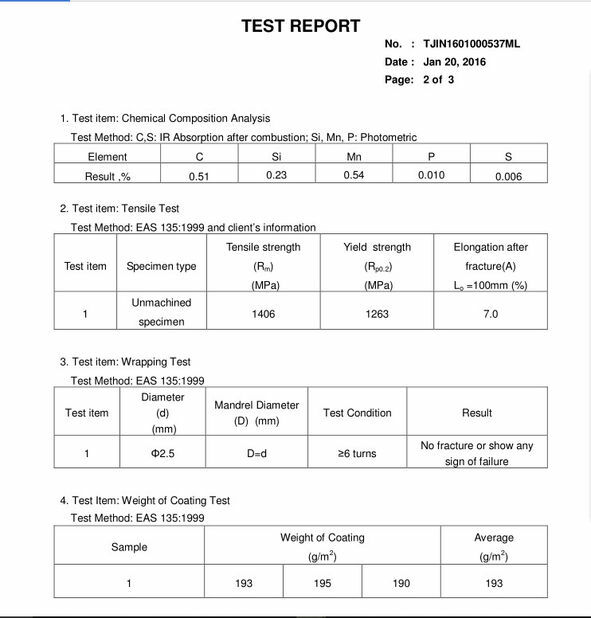 durable, anti-rust. easy to install. Opening (mm) 1" 1.5" 2" 2-1/4" 2-3/8" 2-1/2" 2-5/8" 3" 4"